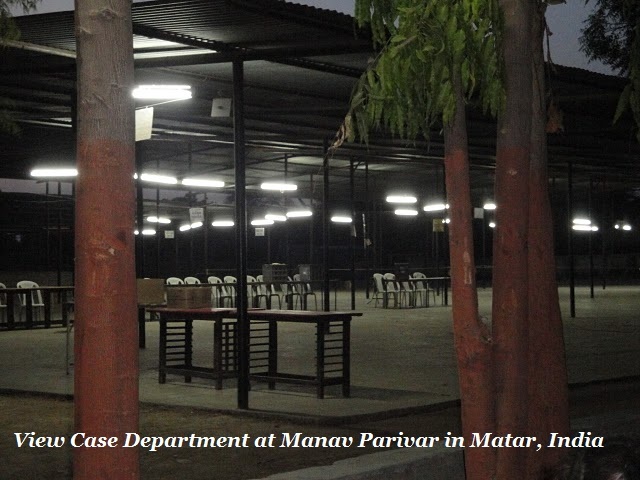 Here I am again, showing you some other places you will see inside the Manav Parivar Campus. In the first picture, this is the place where patients are being held. Patients were gathered and viewed here before thew will be assigned to the volunteer doctor for diagnostic. 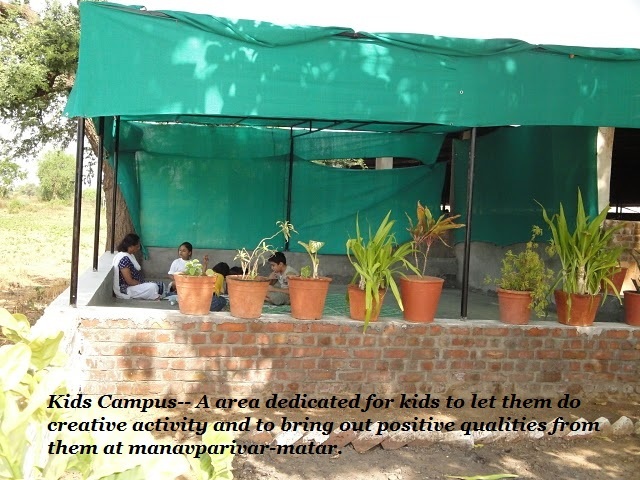 The second picture is the campus for the kids. This is where they stayed while their parents are being examined. Kids love to hangout here as while they are waiting they learn something creatively. Kids were assisted by a volunteer teacher. They learn many things. While the third picture shows the play ground for kids. 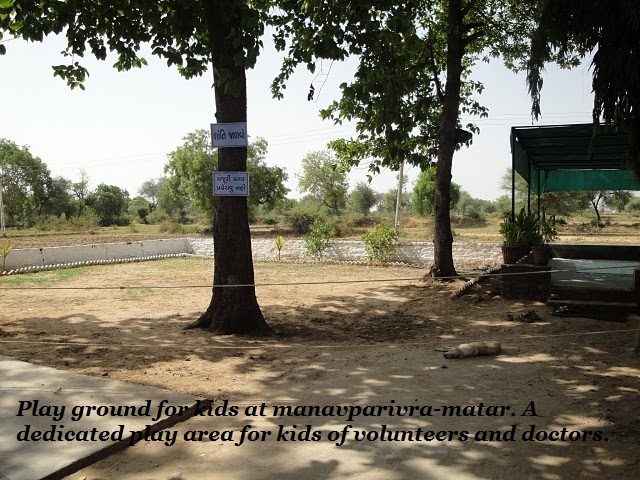 Some kids wants to play so Manav Parivar alot a playground area. Kids loves to run around here specially with those shade trees there. They are enjoying a lot even the sun is bright. The last picture is what we call the Holly Neem tree whom people go after being examined and diagnose. They pray here. A lot of people not only the patient went here to pray. 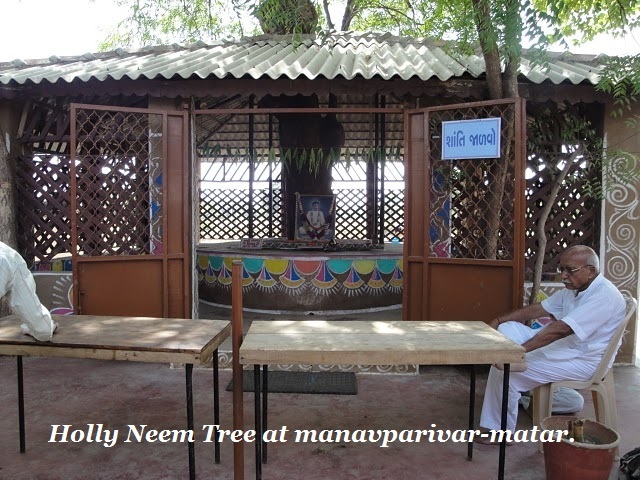 This entry was posted in Volunteering and tagged Ahmedabad, Free Medical Camp, Holly Neem Tree, Kid's Campust, Mana Parivar, Matar, Medical Camp, Playground, View Case Department. Bookmark the permalink.